The EPA under Scott Pruitt and the Trump administration has had a decidedly dour effect on green fuel regulations, and has generally been seen as favoring petroleum interests. However, a recent ruling by the EPA on how much renewable fuel the government requires to be mixed into our fuel, known as the Renewable Fuel Standard, has seemed to rebuke the oil industry. 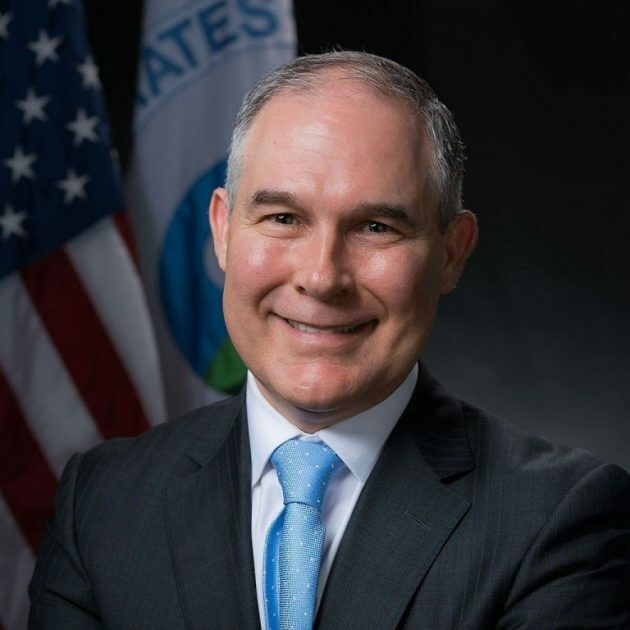 Really, though, the decision didn’t exactly favor the renewable sector very strongly—in the final ruling, Pruitt simply kept the status quo, leaving the mandate for renewable fuels like corn-based ethanol at 15 billion gallons. Of course, according to the Washington Post, neither side can really publicly admit to being anything other than disappointed by the result, as the Renewable Fuel Standard is set annually, and neither side wants to undermine next year’s chances by appearing satisfied.